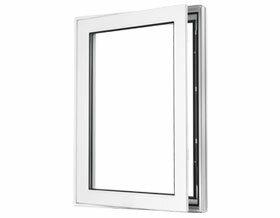 Awning windows are famous for their functional properties and the ability to blend well with the overall design of the house. 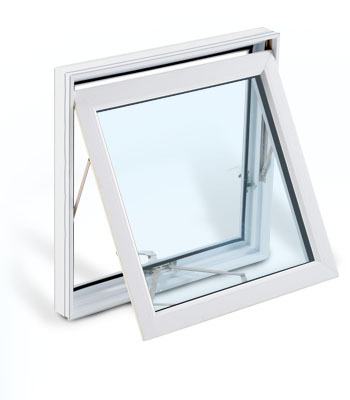 These windows open from the bottom to allow free air circulation and when raining, to keep the water from coming into the house. 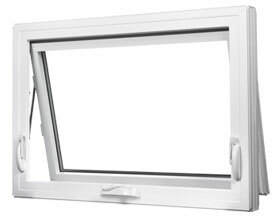 Their practical properties and functionality make awning windows a huge success among our customers. 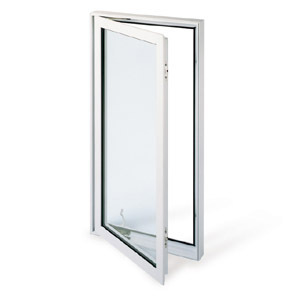 owners due to their excellent operational, security and hardware features.